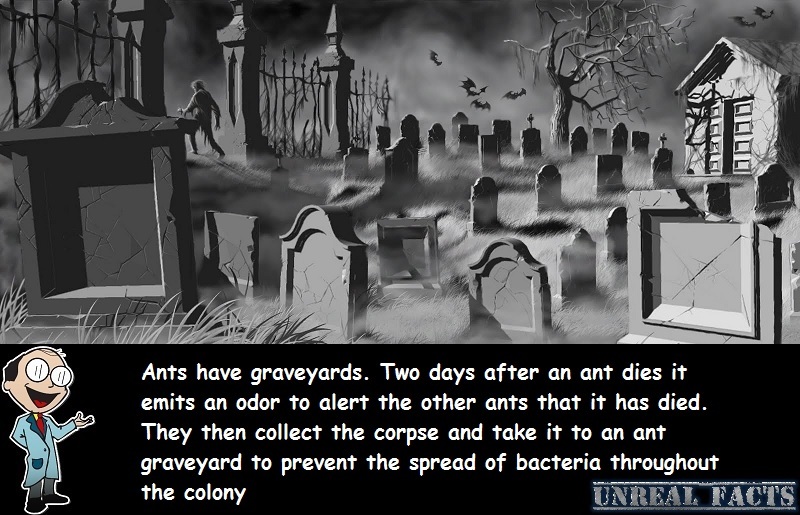 Ants have graveyards! Those small and annoying critters that are the bane of every picnic the world over do something that very few other animals in the animal kingdom do. They have a designated spot for the deceased members of their colony to spend eternity in peace. But why do ants have graveyards? Despite being pesky, they share more than a few traits with humans. This just happens to be a bit creepy. While ants have graveyards, it should be pointed out that they do not have funerals, like crows do. The process of a final resting place has little to do with laying to rest a dearly departed, and everything to do with the preservation of the colony. They’re not doing it out of love or respect. When an ant dies, the body is simply left where it fell. The corpse is completely ignored for two days. After a period of two days it begins to emit an odor that alerts the other ants that it has died. So yeah, it’s starting to rot and the smell begins to permeate the entire colony. This is where the living ants have to do something before things get out of hand. But they don’t do it by choice. Evolution has ensured that instinct forces them to carry out the job. The smell of the decaying ant is oleic acid. As an experiment, or just for a bit of fun, some scientists decided to place a drop or two of oleic acid on a living ant. All of a sudden all of the other living ants that detected the smell collected their fellow ant, and carted him off to the cemetery. They did this despite his obvious squirming, protesting that he was alive, and well. The other ants didn’t care at all. As far as they were concerned, he smelled dead, so he was dead. So why do they do this? To an ant, if you smell dead, you are dead, simple as that. If you have ever come across a decaying corpse of an animal you will be well and truly aware that the smell of the animal if most foul. This is because of a build up of potentially deadly bacteria. Dead things are the perfect breeding grounds for bacteria. In an ant colony, where thousands upon thousands of ants live in close proximity to one another, one single decaying ant could prove to be a catastrophe for the colony. 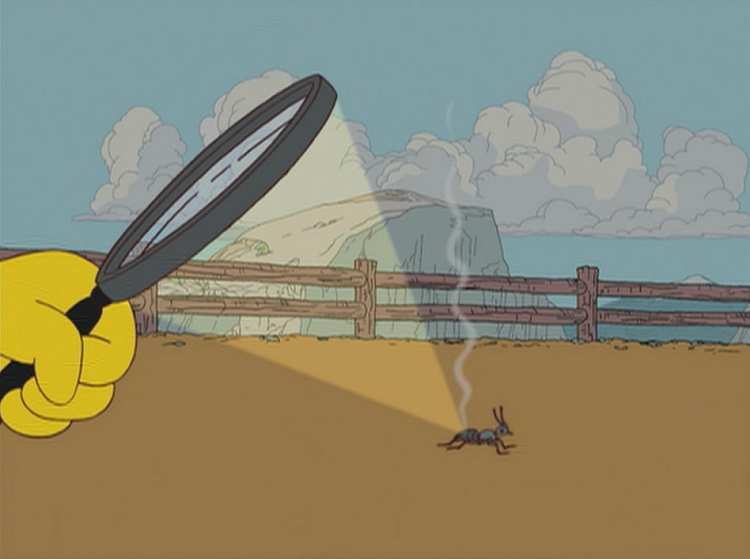 Removing the dead to a designated location, such as an ant graveyard, protects the entire colony from the deadly bacteria, and stops it from spreading. Wow its amazing. better than some group of humans who are against the grave yards and burring of a died human.